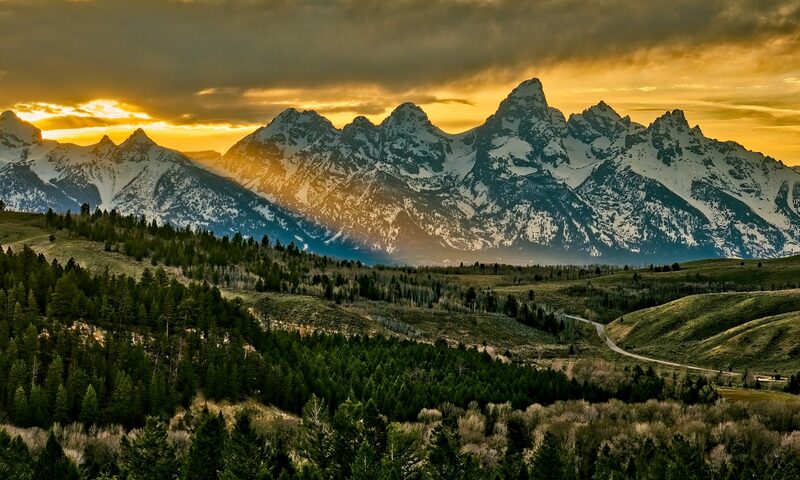 The content of this area is restricted to registered full members of the Teton Photography Club. If you are a member, please log-in. If you are not a member and wish to join please click here to see our membership options.